Orion air conditioning and refrigeration ltd is pleased to complete the installation of a complete heating and cooling system at Wheeler electrical UK. Wheeler were looking for a efficient heating and cooling system with the benefit of low running costs and low initial price when compare to gas or direct electric. The Mitsubishi Heavy Industries air conditioning system offer all that was required while at the same time cleaning the air and ease of installation as all accessories are included as standard. The office area consisted of 3 individual offices with 1 large open plan area. 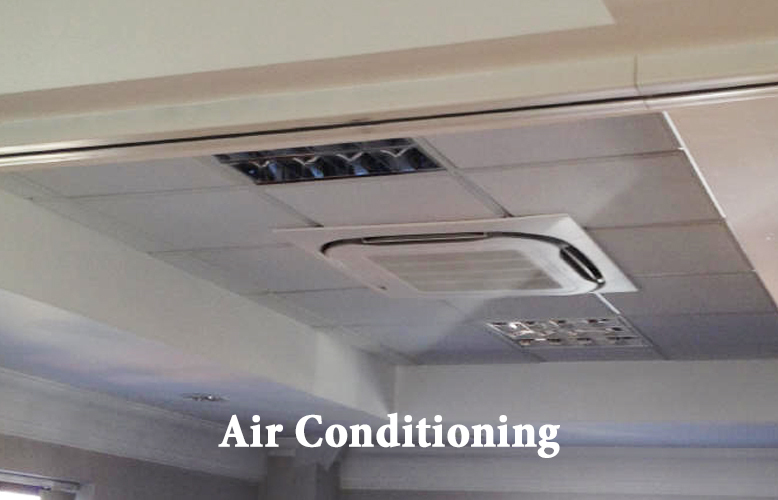 The Mitsubishi Heavy Industries air conditioning ducted system offers 4 duct outlets which gives the user the option of air conditioning 4 separate areas. We configured the system so that 2 of the 4 duct outlets served the larger open plan area and the remaining duct outlets feeding the individual offices. 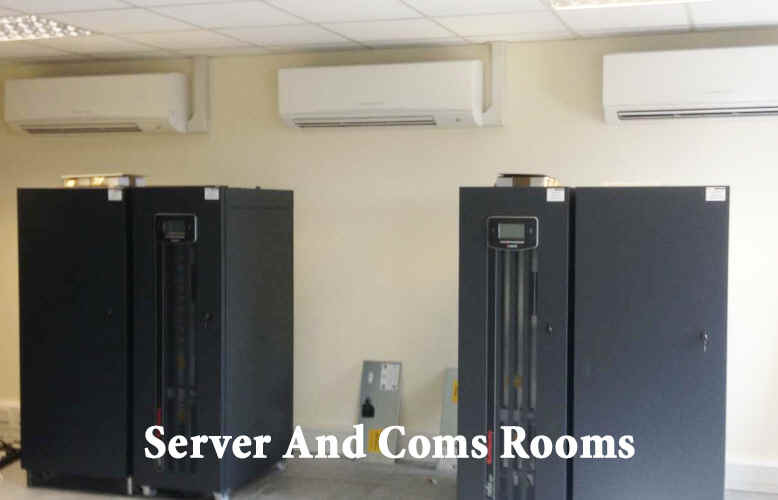 All areas had 1 return air grill which was discreetly tucked away in a corner of the room and the air conditioning controller was centralised in the open plan office for optimum temperature control. Mitsubishi Heavy Industries ducted heat pumps are for commercial and residential applications. 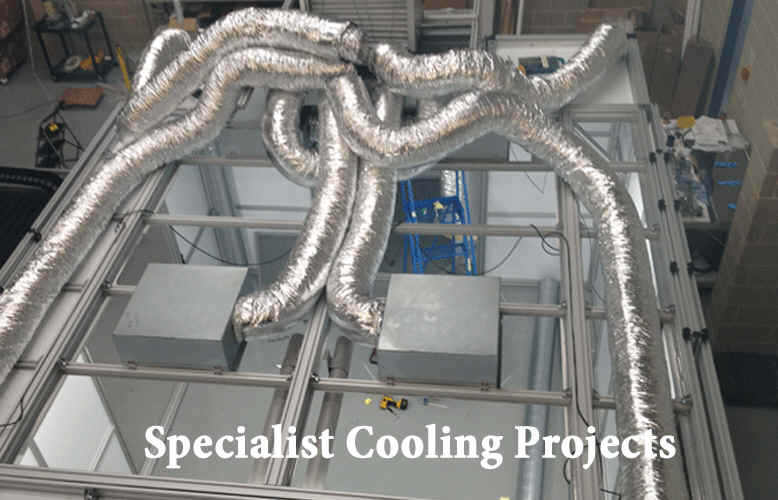 Ideal for concealed cooling and heating, multiple area applications or irregular shaped rooms. FDUM Ducted units are of robust construction, and are fitted with large diameter fans for optimum air volume, whilst maintaining low sound levels. Condensate Pump included. Return plenums with filters available as a option for easy installation. Plenum outlets and inlets 200mm. There has never been a multi-function controller with the advanced sophistication of the new Mitsubishi ECO R-CE1. It combines all the basic user requirements - temperature setting, fan speed selection, mode, and timer settings, with a comprehensive range of service data functions, inverter compressor speed indication, fault diagnosis, and operational history. The controller is also easy to setup and offers a 24-hour 7-day timer as standard. Providing enough cooling and heating for each area they serve while at the same time being up to 3.7 times more efficient than direct electric heating due to its high COP rating. The Mitsubishi Heavy Industries air conditioning ducted units have a high average COP (3.5 initial input) which means that every 1000w of electrical energy going in produces 3500 watts of heat. For more information on heat-pump inverters look here.